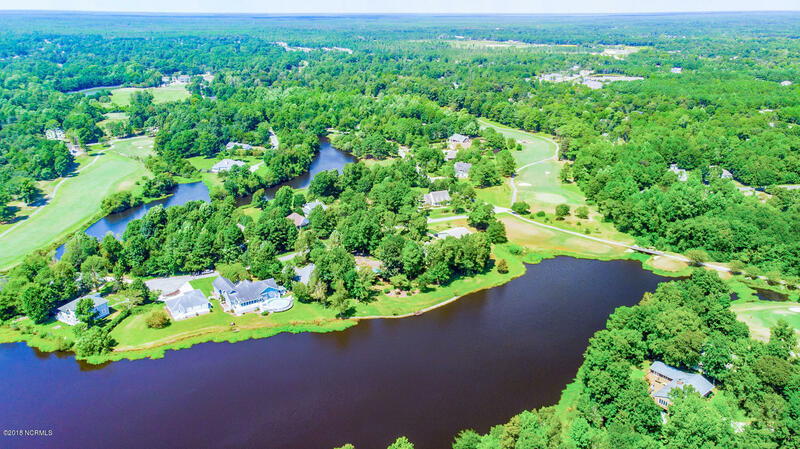 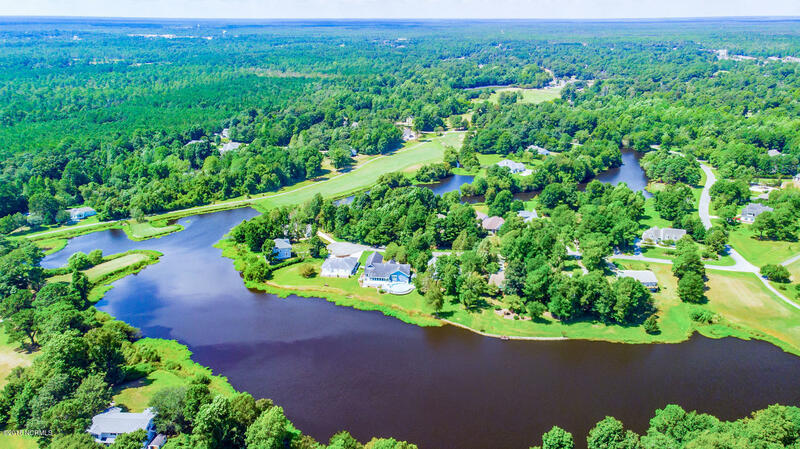 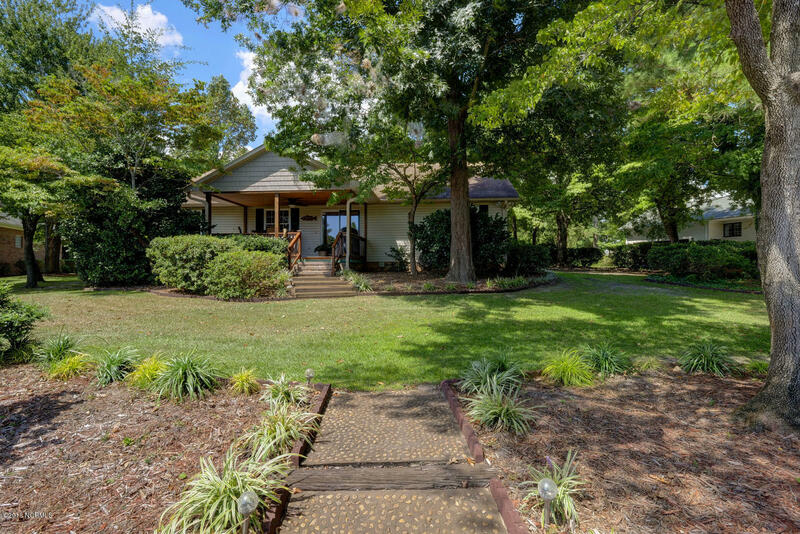 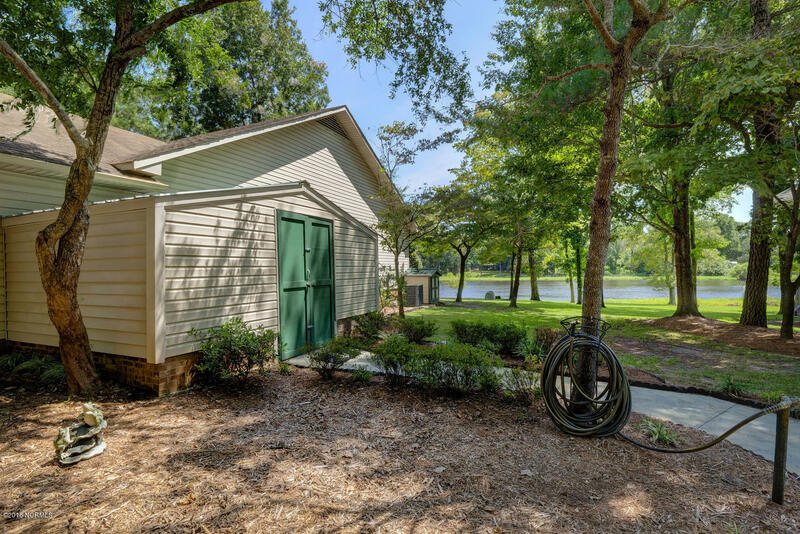 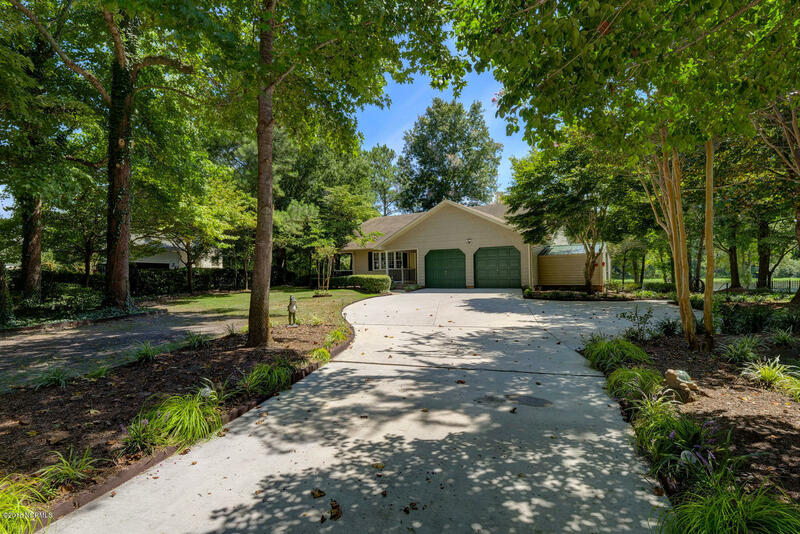 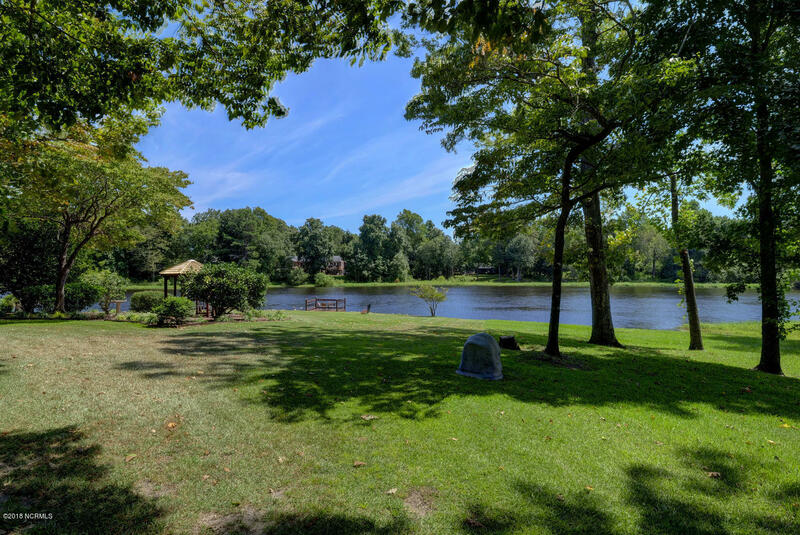 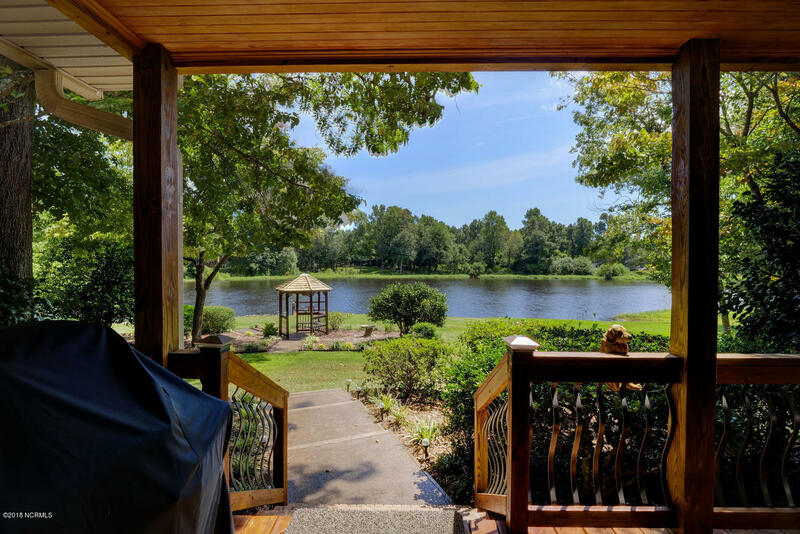 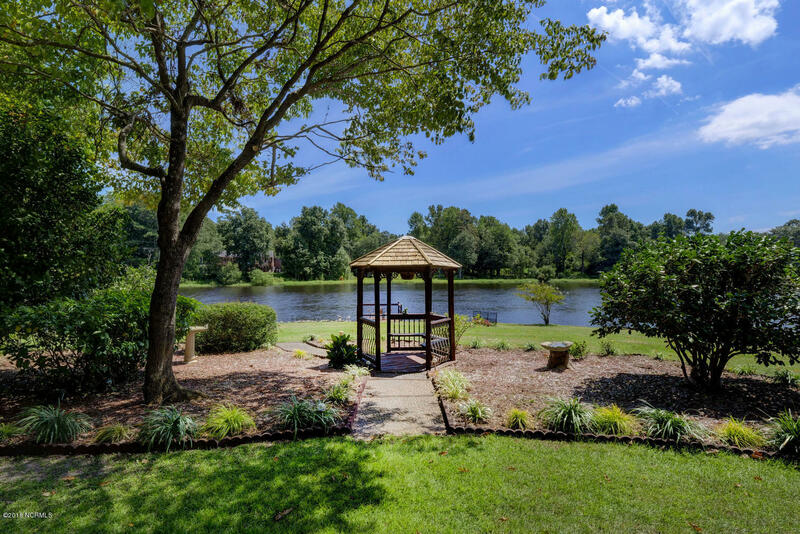 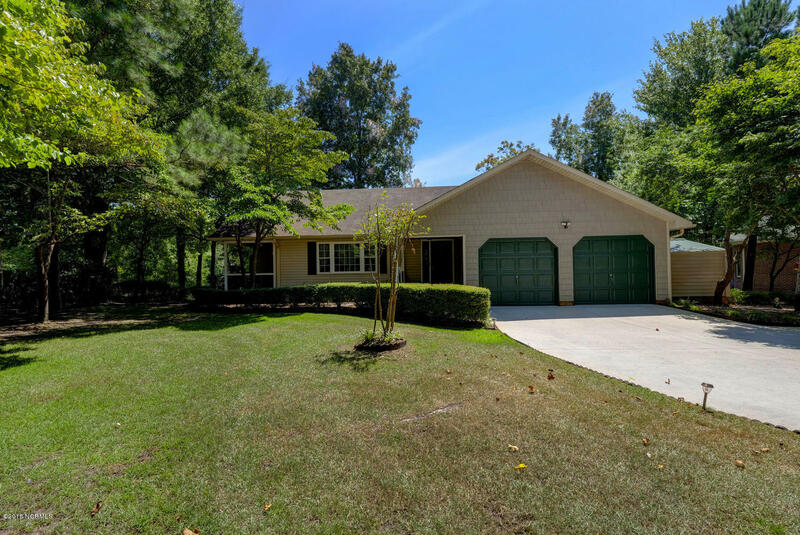 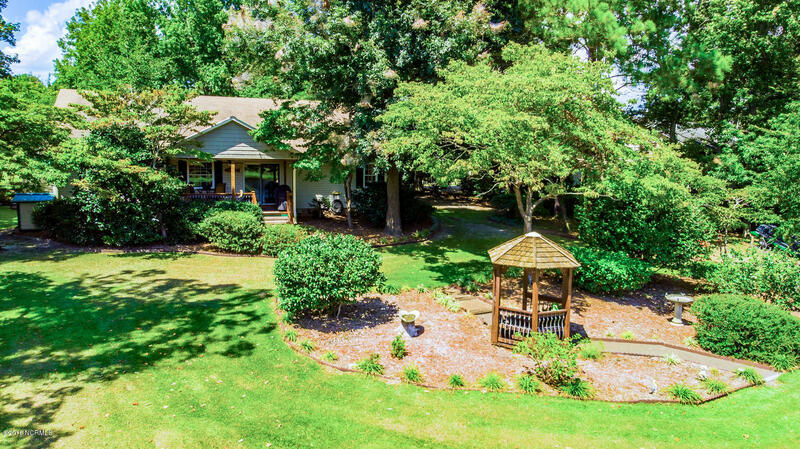 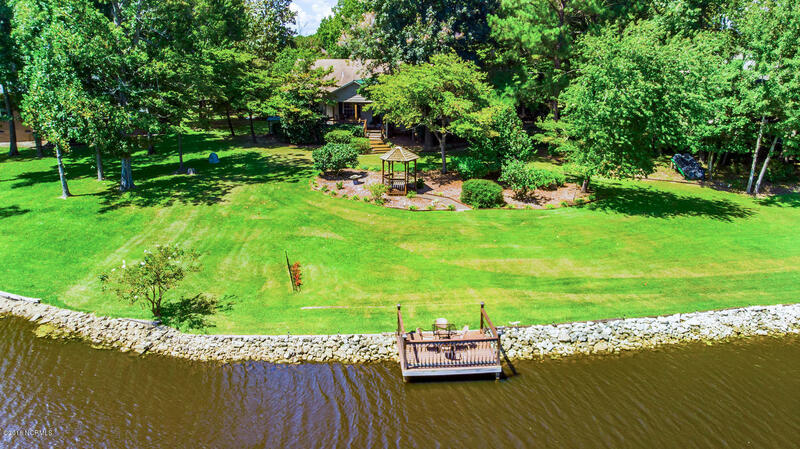 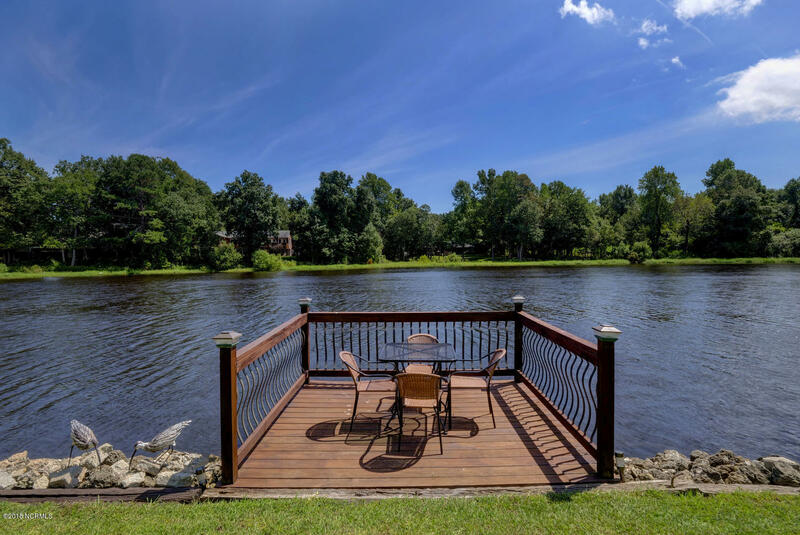 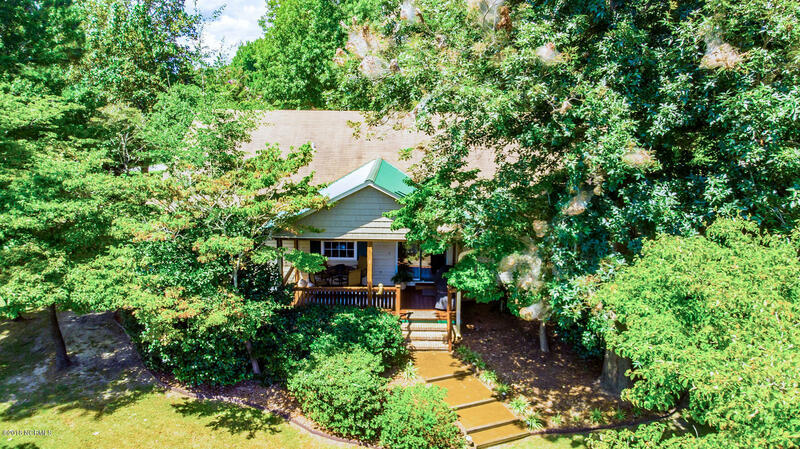 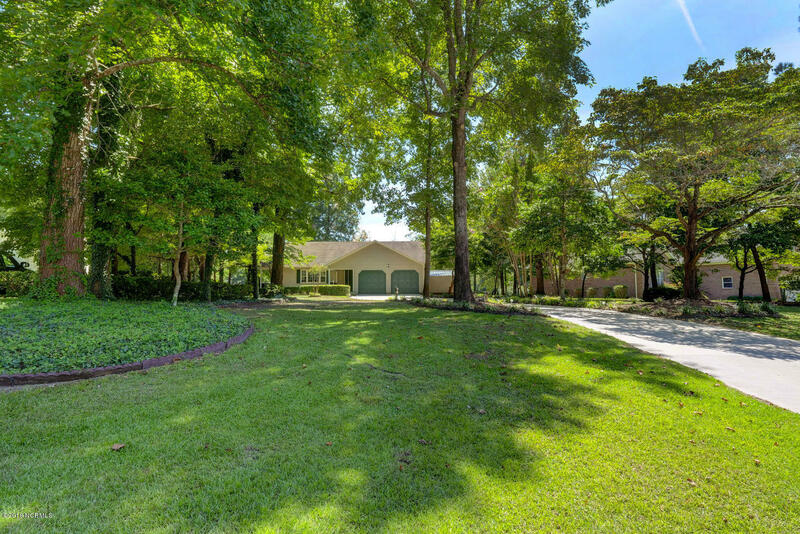 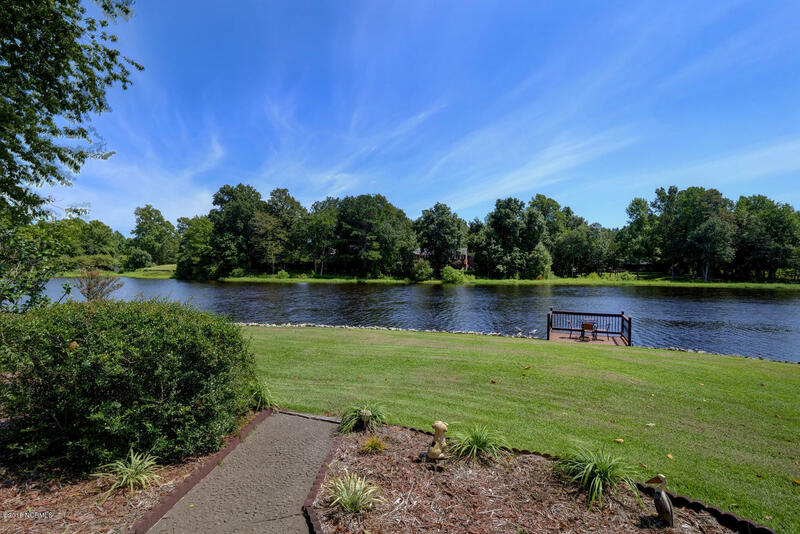 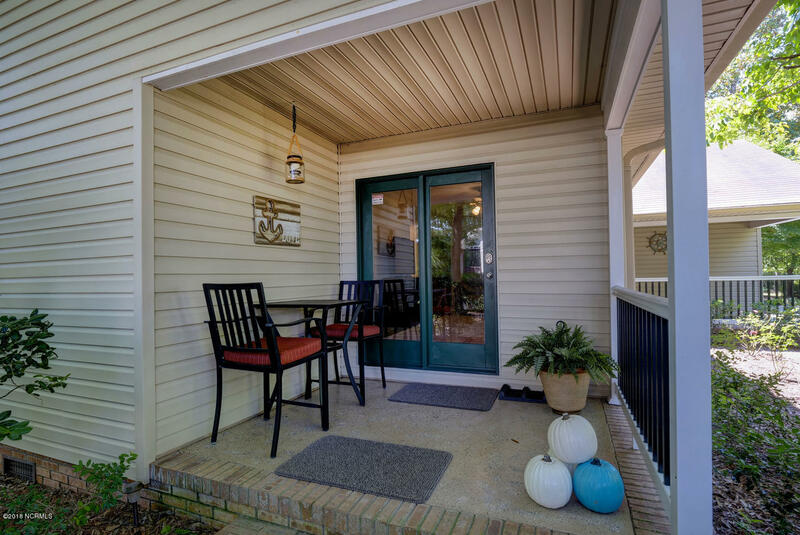 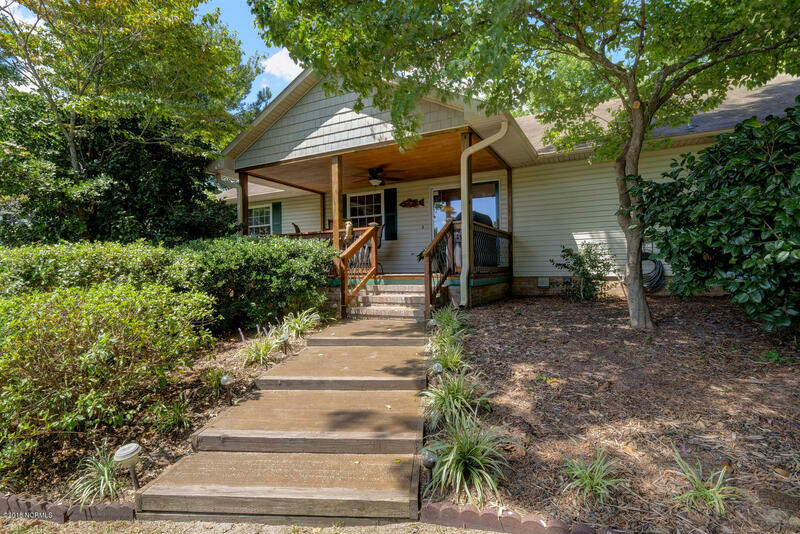 If you LOVE TO FISH, then this home on the Lake in Hampstead NC, is for you! 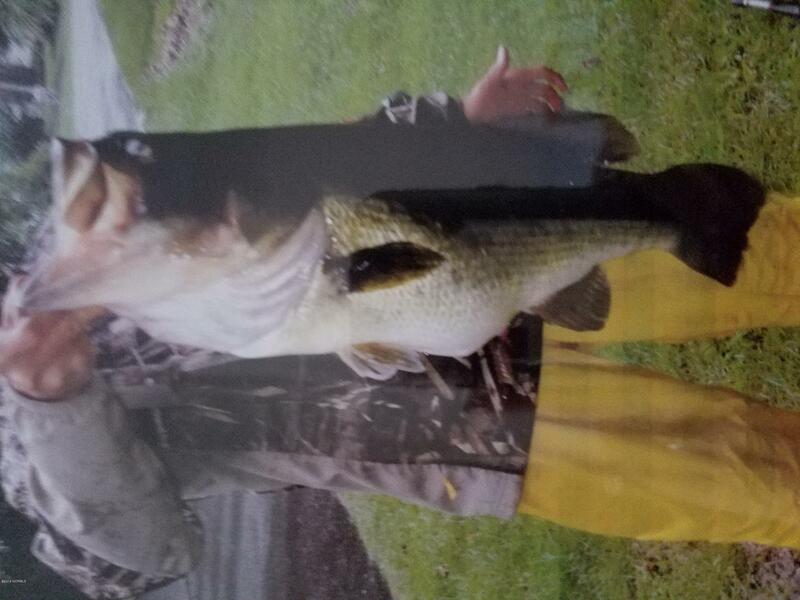 Catch bass right here where 6 lbs is a common occurrence and last caught was 9.5 lbs! 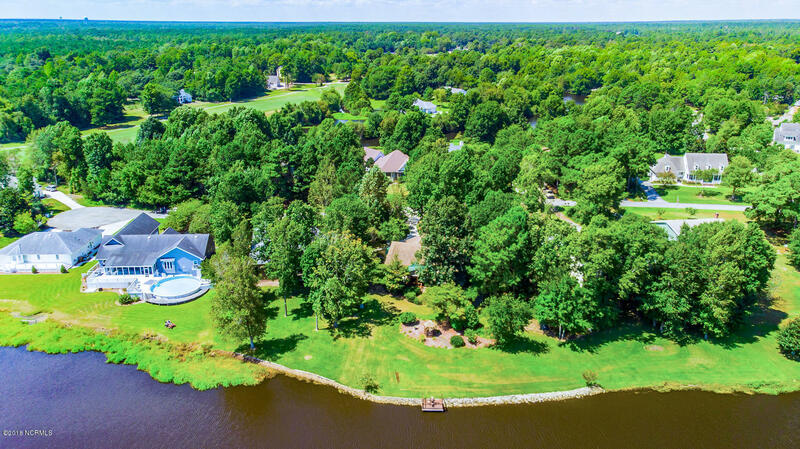 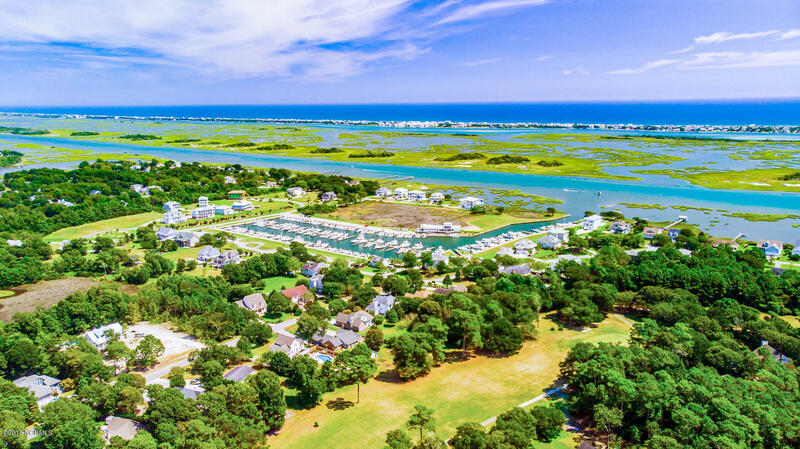 Close to Harbor View marina and the ICW ... and straight out to open water. 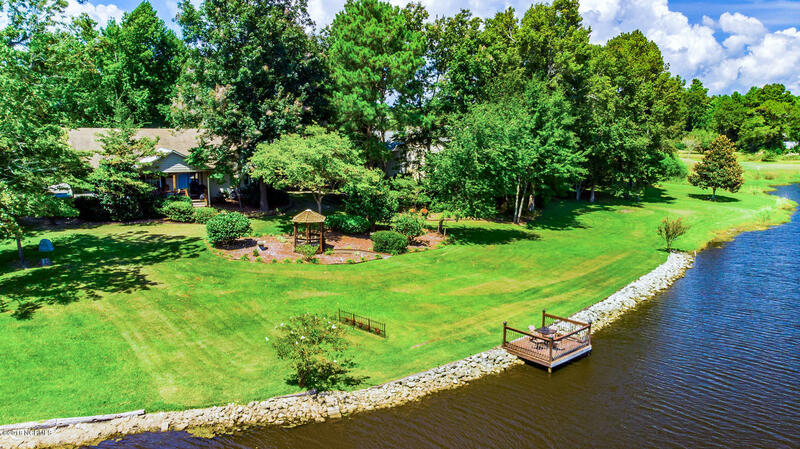 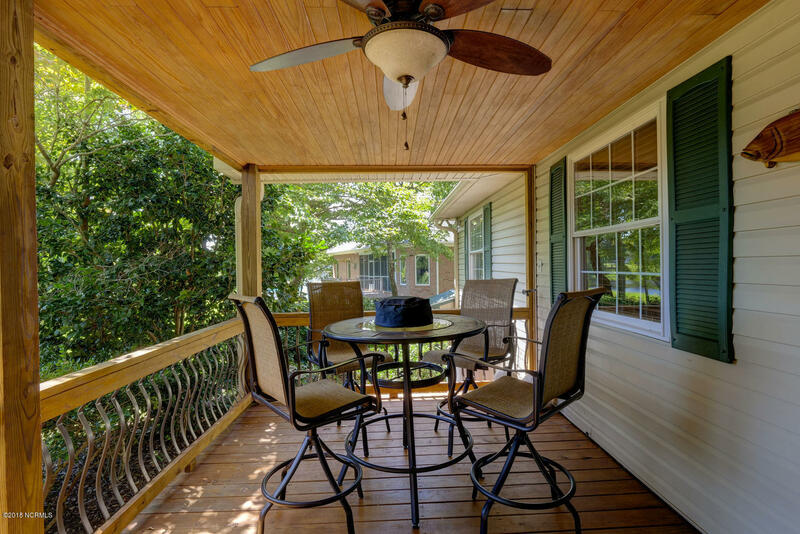 Great porches and lakefront dock make outdoor living what this home is all about. 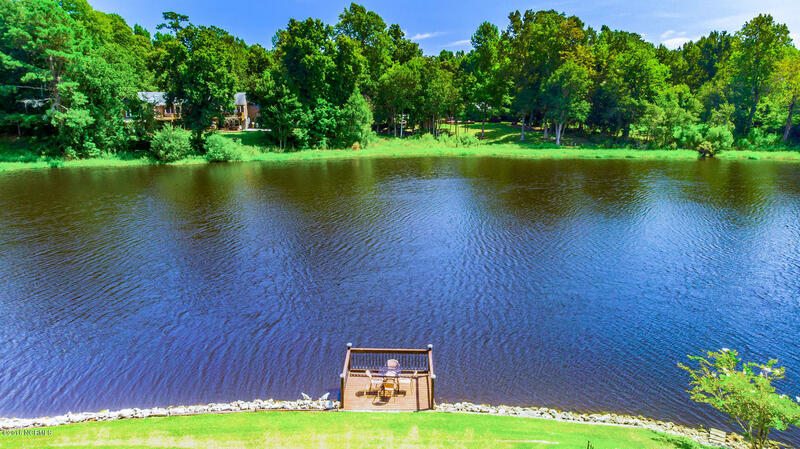 Drop in your kayaks and discover the lake. 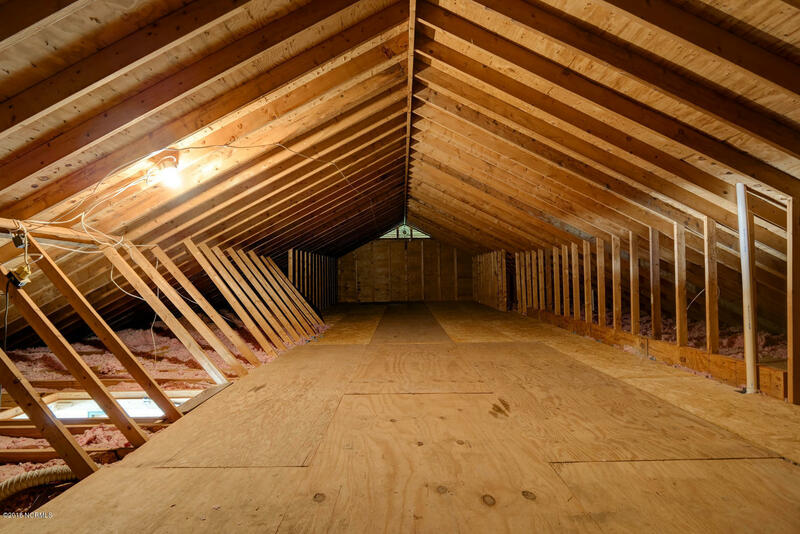 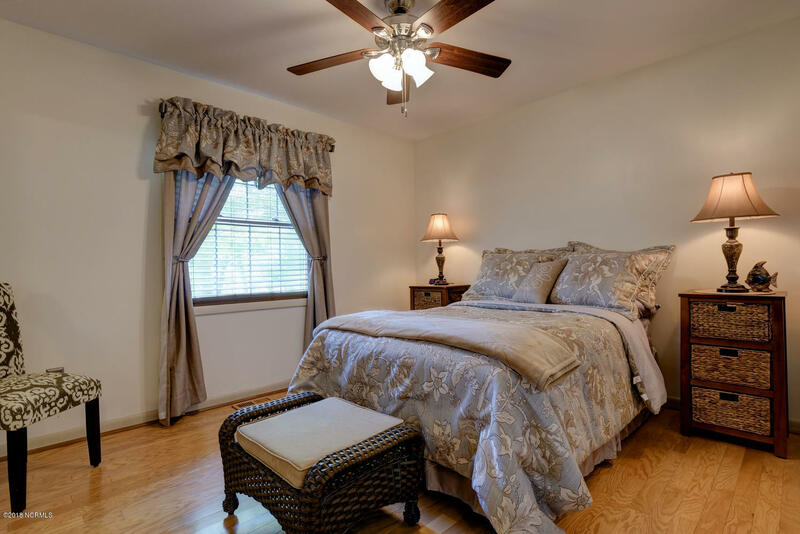 The home is framed for easy finishing of 2nd floor if you want more space. 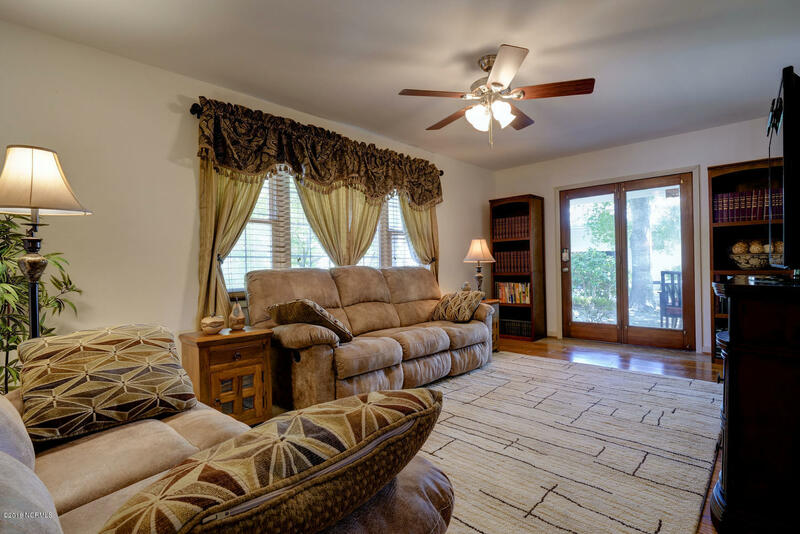 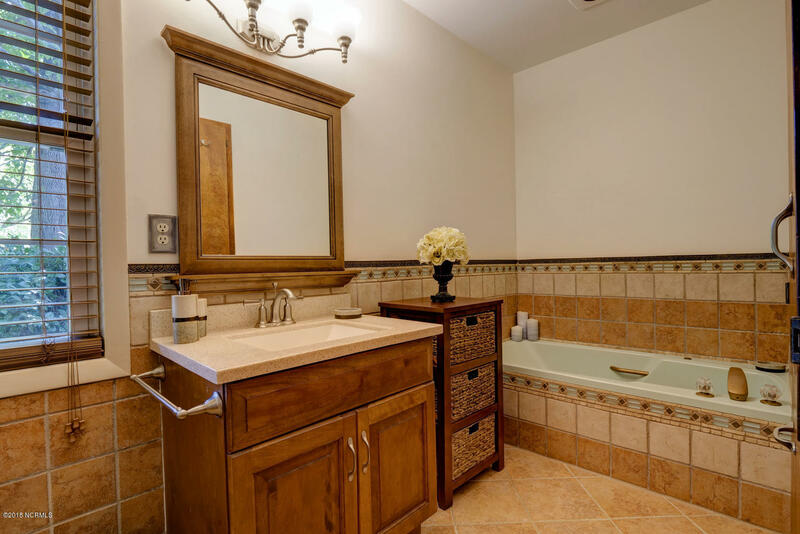 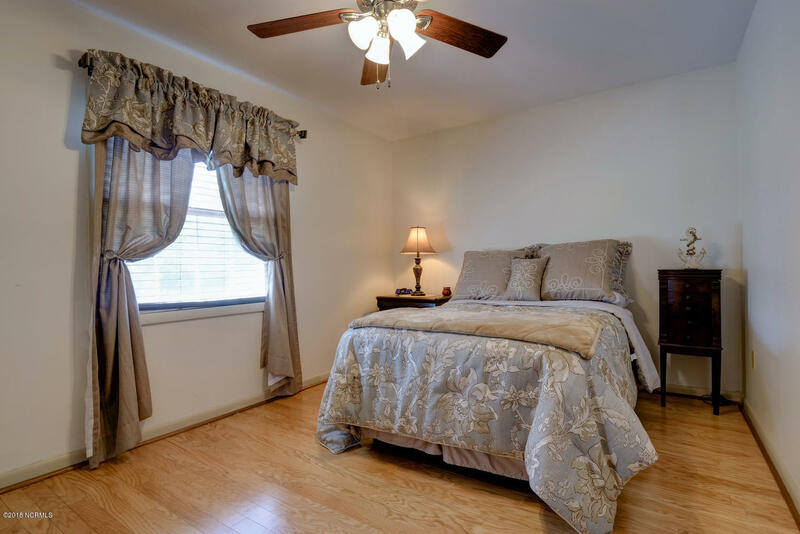 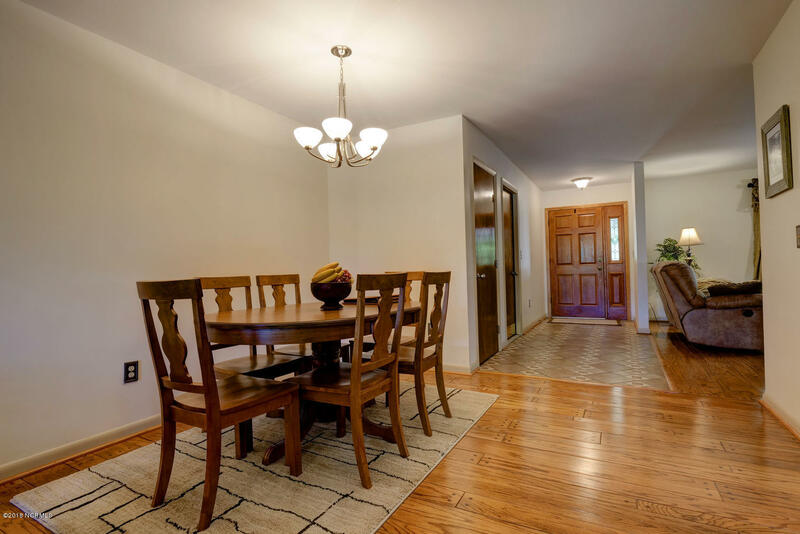 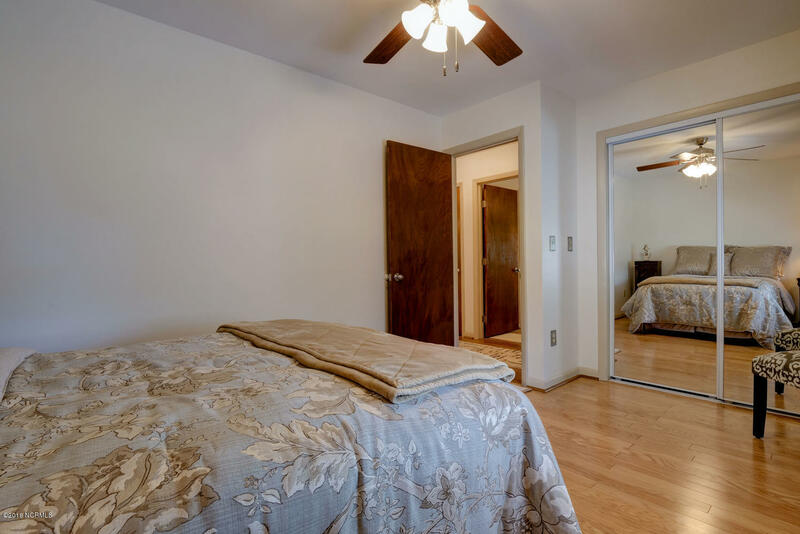 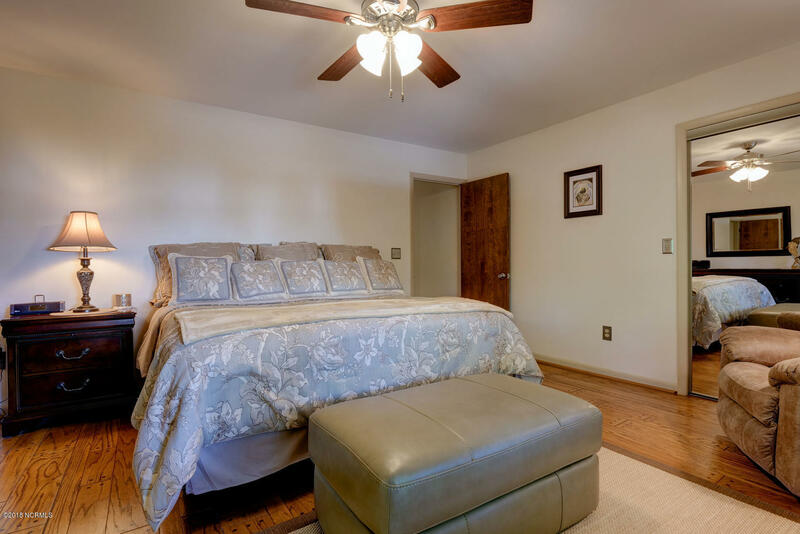 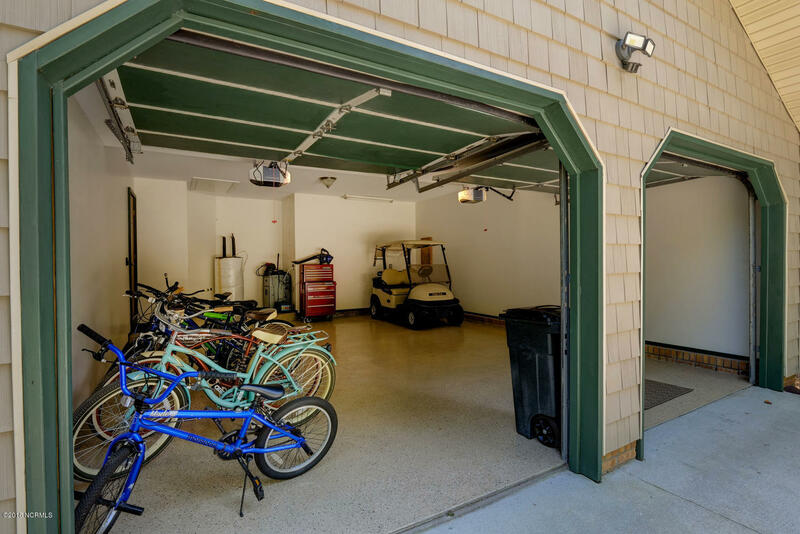 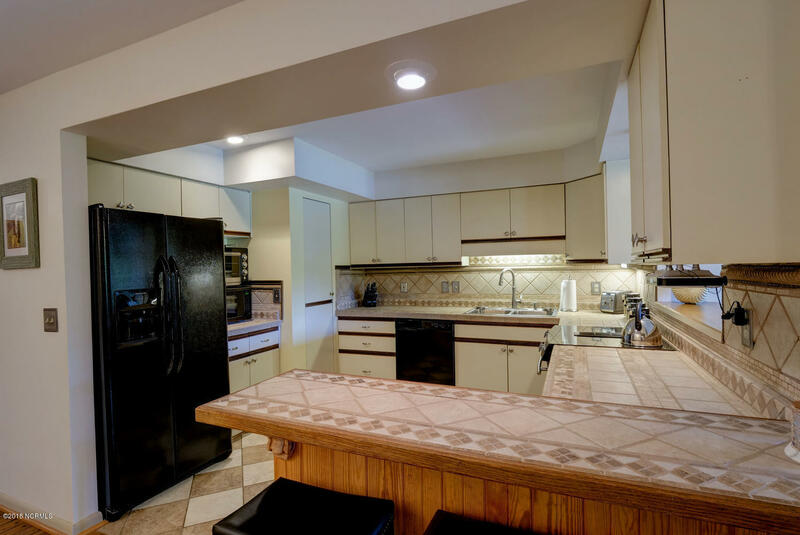 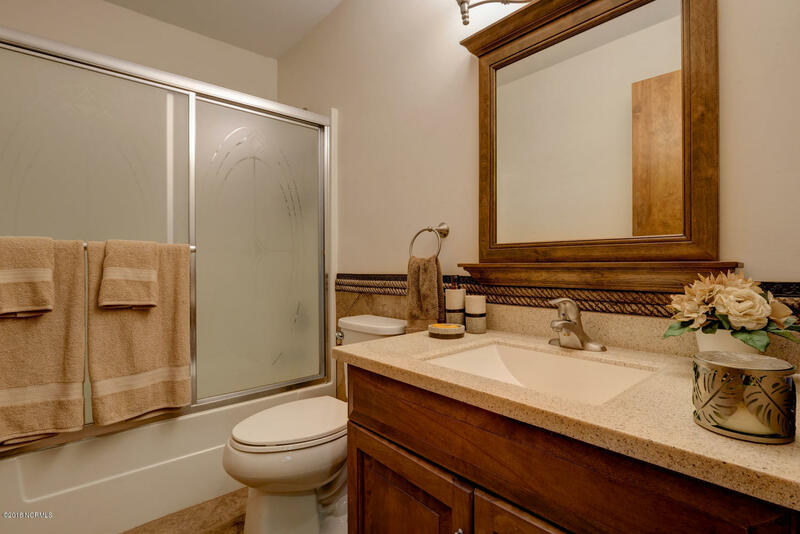 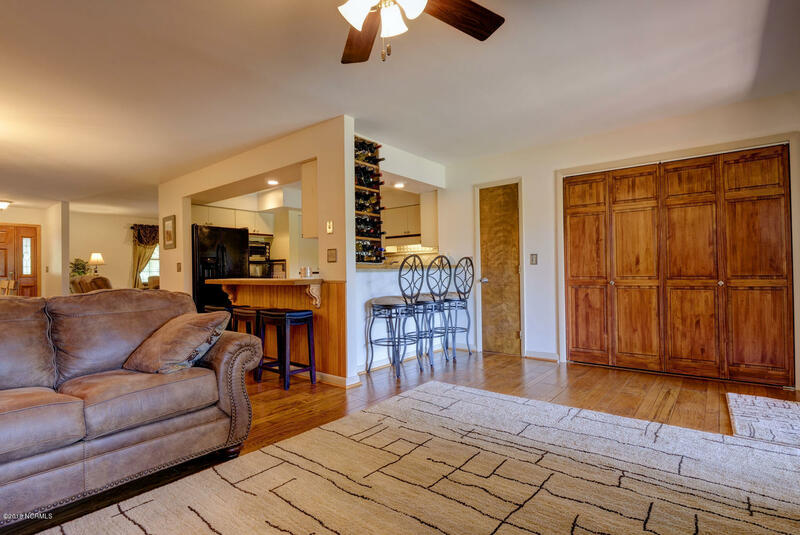 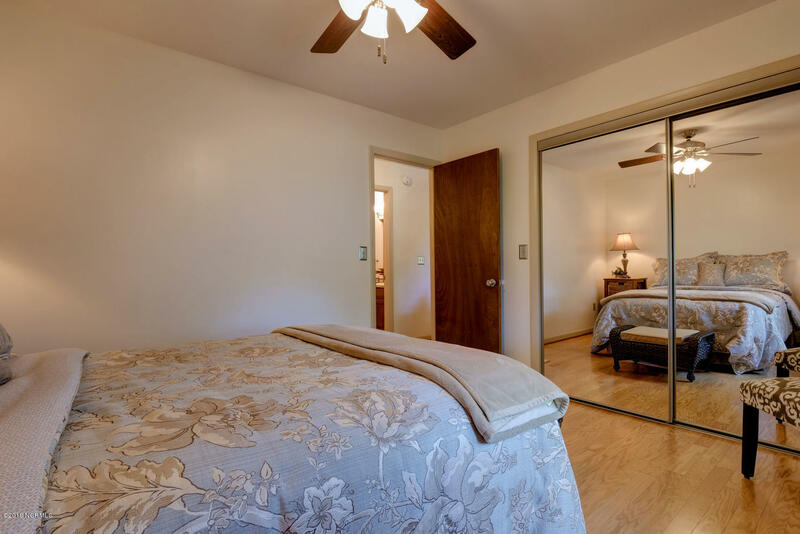 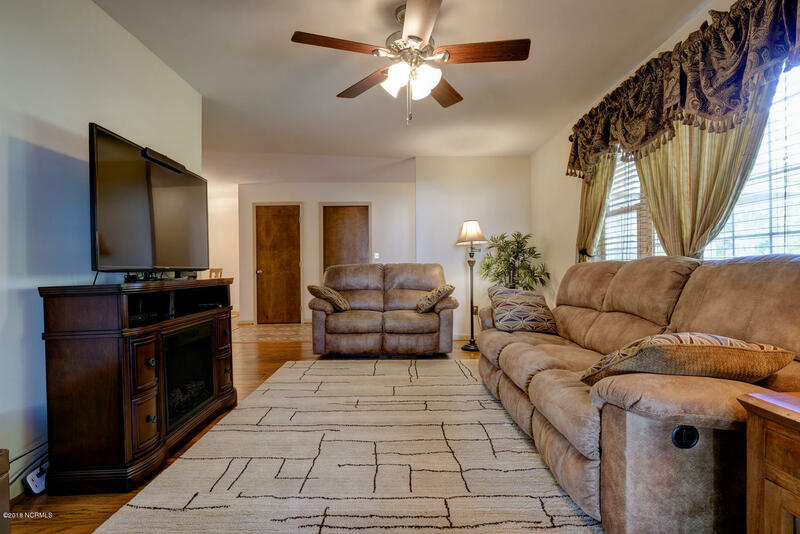 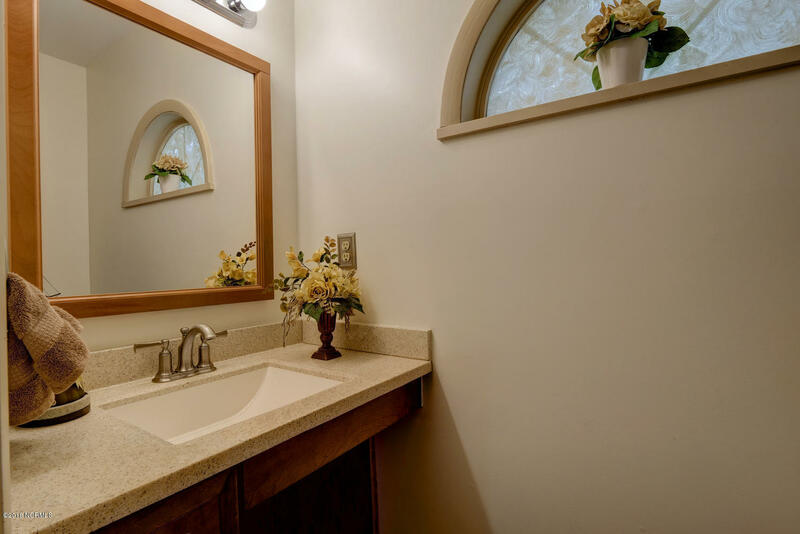 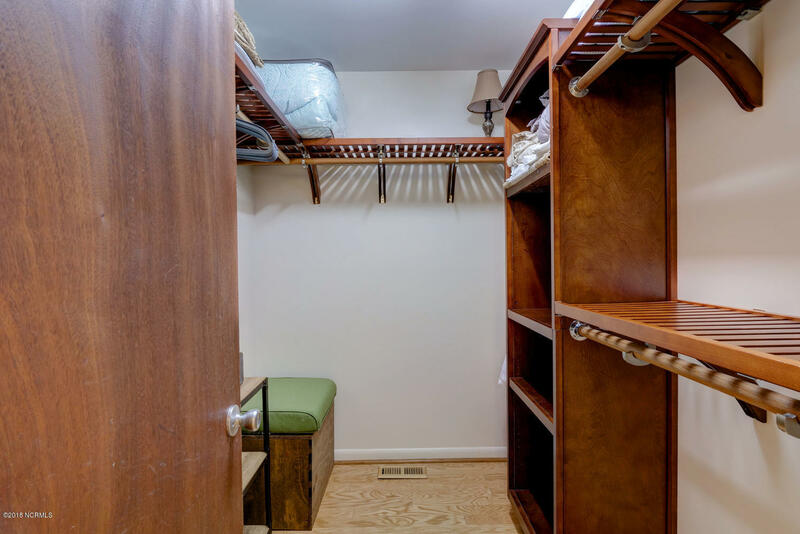 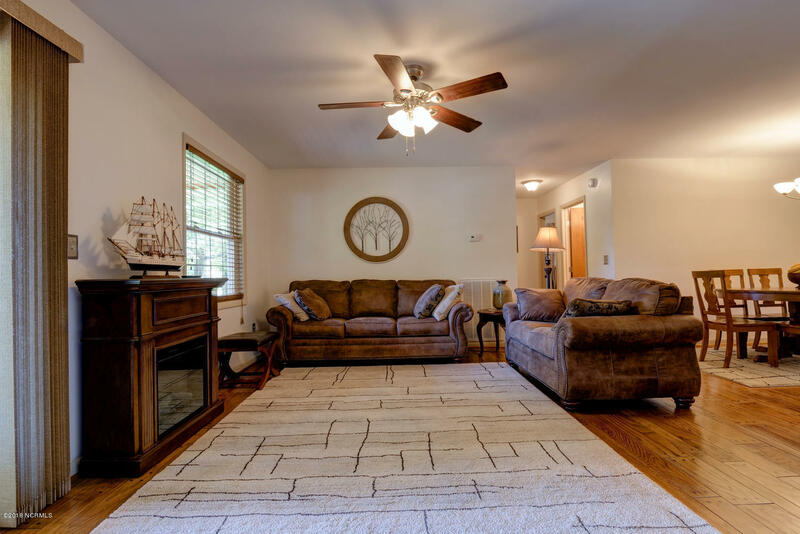 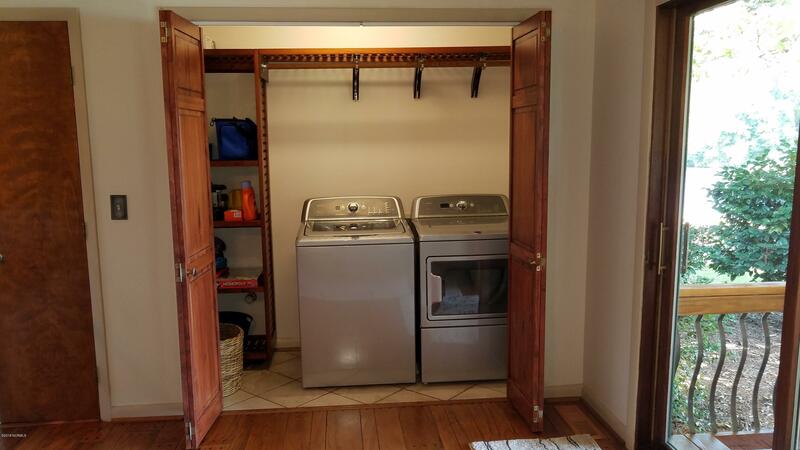 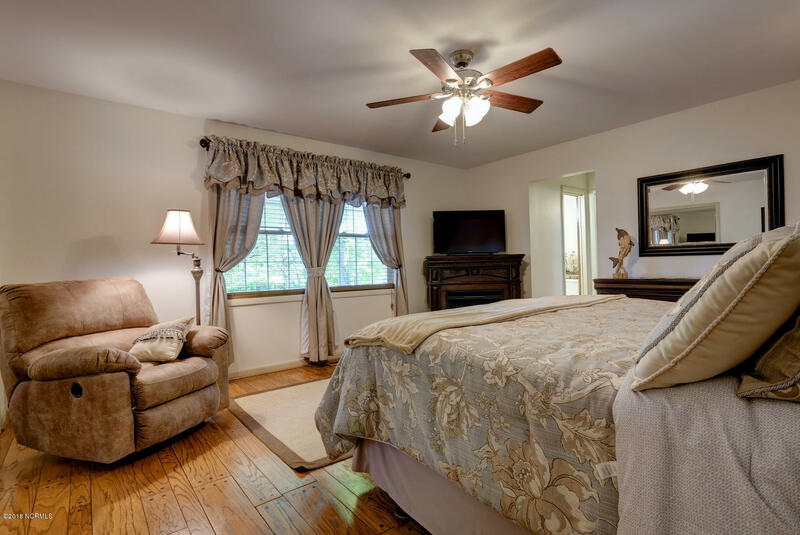 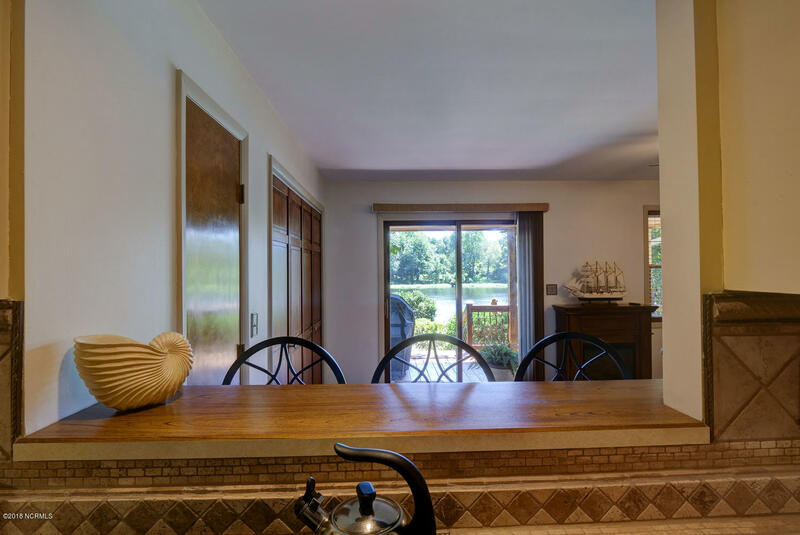 The one floor design has three large bedrooms with updated baths. 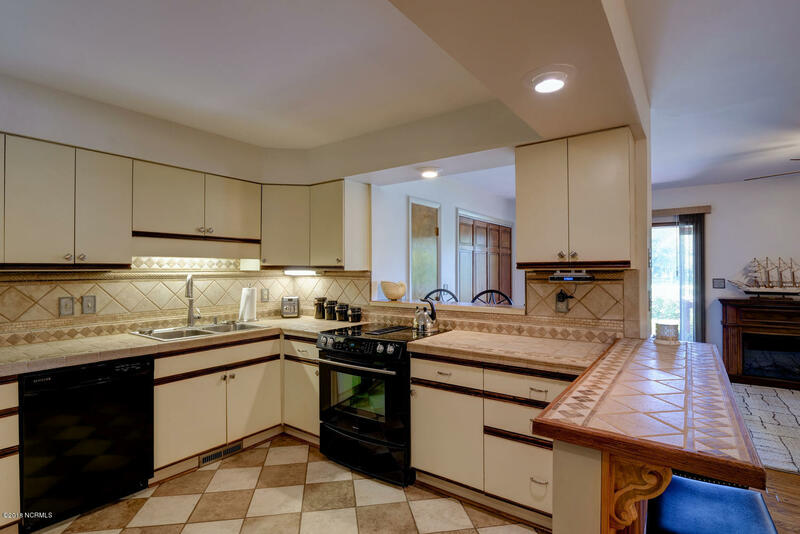 Down draft range in the kitchen and all updated appliances. 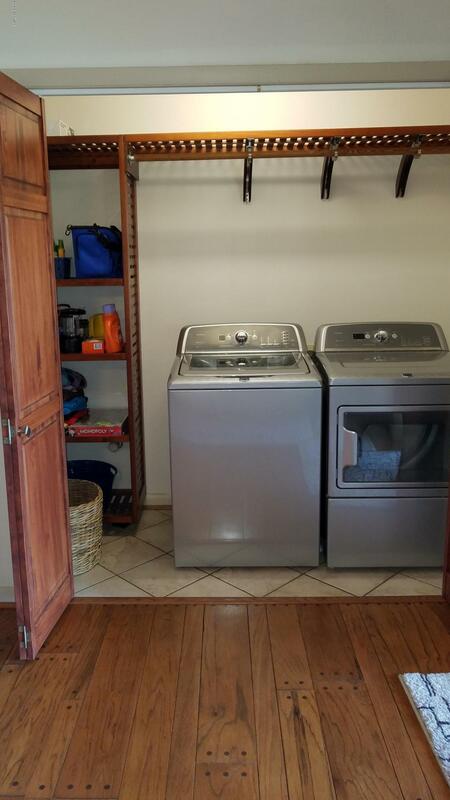 With too many updates to list, this is a must see. 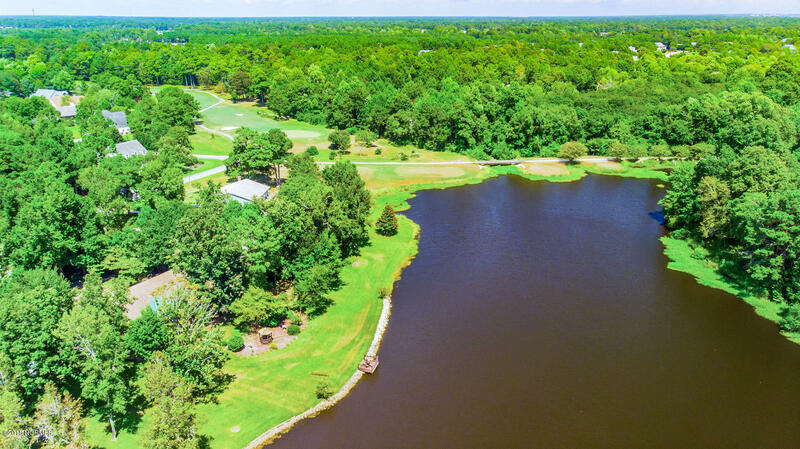 This park like setting is just perfect and close to Olde Point and Belevdere if you are a golfer. 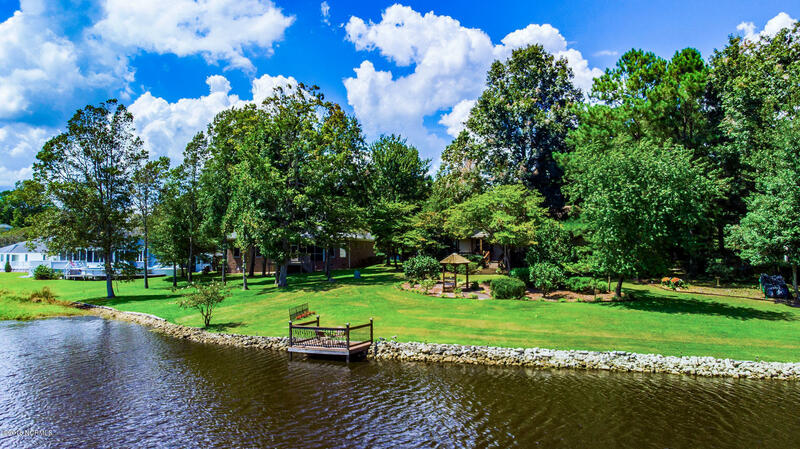 Come live the dream!